A.K. : I first read one of Susan’s stories in Synchronic way back in 2014, I believe. It was part of a multi-author anthology. I remember her contribution, Corrections, was the first in the anthology to stick with me, that’s how intense it was. Susan Kaye Quinn: My character’s main conflict is that he’s human… but he wants to ascend into being a super-intelligent human/robot hybrid. He would live forever, save his mom, become equals with his beautiful patron of the arts… everything would be within his reach. I like to lead with a sentence that gives immediate stakes and also a sense of character. As well as be intriguing, of course! But I believe first sentences are only as powerful as the follow-up punch of the next paragraph. In this case, I follow it with a mouthful of sensory images about his painting, his beautiful patron, the way she senses and judges his art with all her inhuman senses. It puts us square in his world, deep inside his conflict, all within the first 100 words. 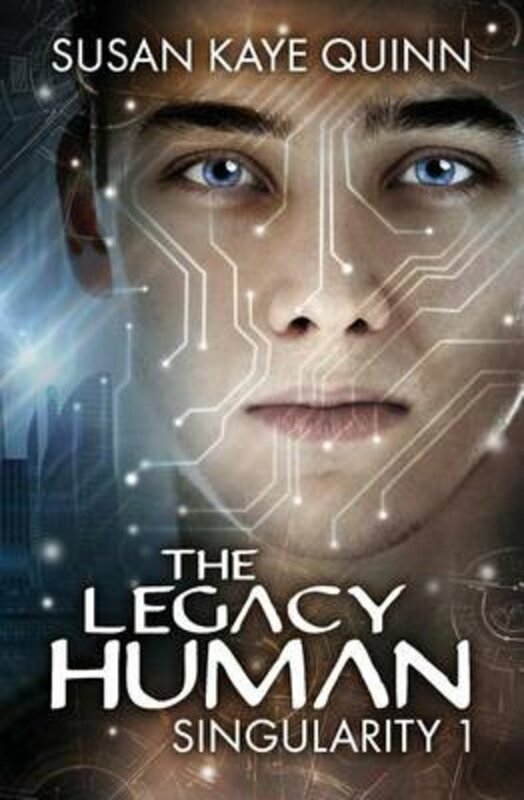 Buy The Legacy Human and connect with Susan on twitter @susankayequinn.